Police are appealing for witnesses after a woman was assaulted in North Walsham. 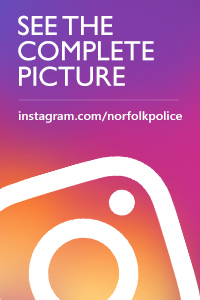 The incident happened on Friday 15 March outside Sainsbury’s on Bacton Road at about 12.45pm when three women were involved in a verbal altercation. During the incident, a woman aged in her 20s, was assaulted suffering a swelling to her head, cuts to her hand and soreness to her arm.